Showing results by author "Matt Kincaid"
What if people could feel confident communicating what they are really thinking without fearing a negative response from their colleagues or boss? 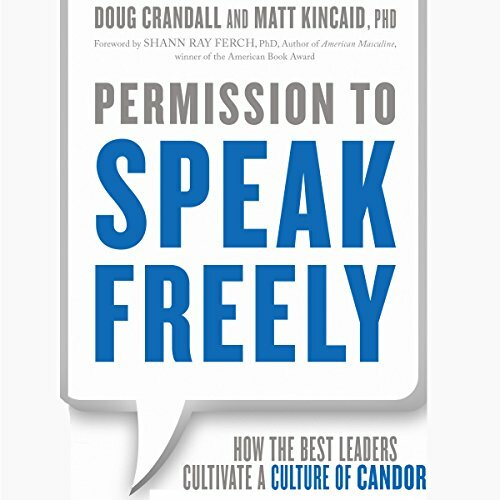 Consulting with a diversity of organizations for the past decade, the authors have seen time and again that leaders are failing to draw out ideas and perspectives from their introverts and, at the same time, shutting up their extroverts. Inhibitors in organizations make candid communication unsafe, rendering many things left unsaid.